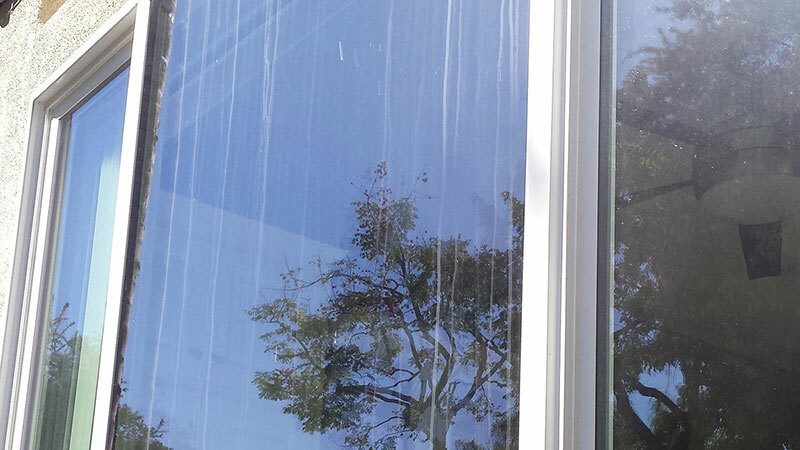 For Blue Coast Window Cleaning, there is no job too big or too small. 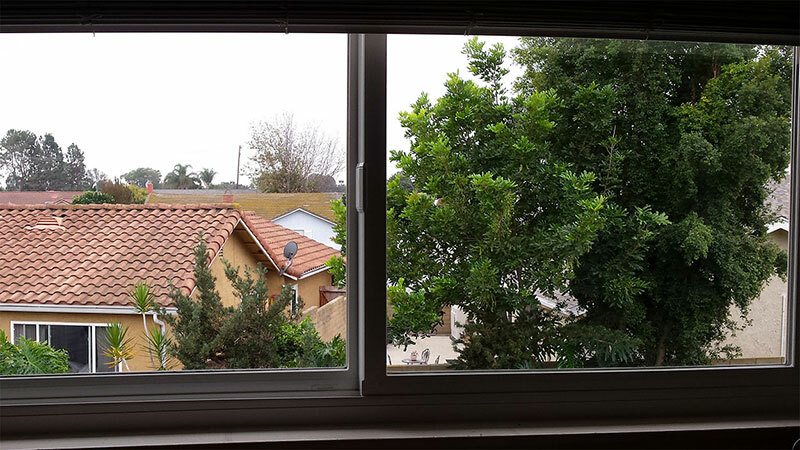 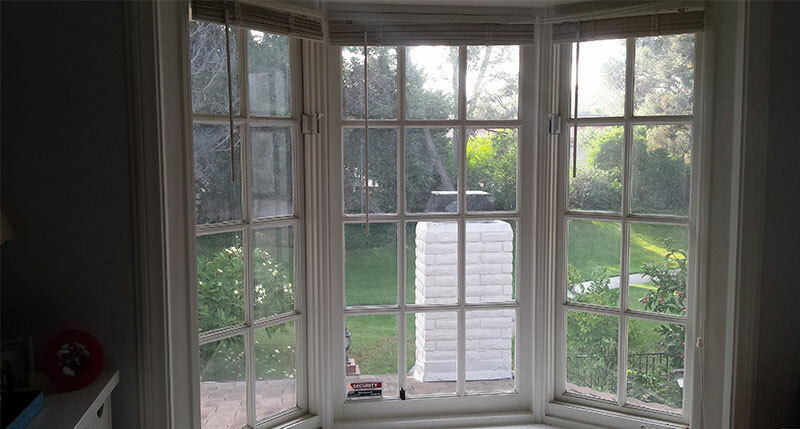 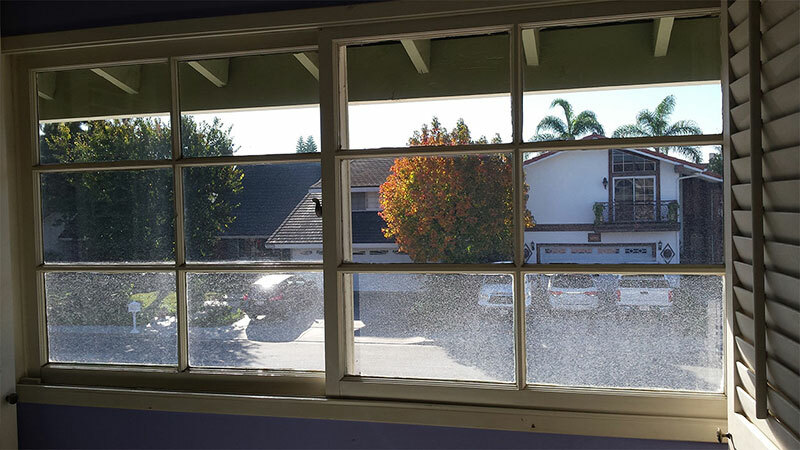 We will arrive with all the necessary equipment and no matter how dirty your windows are, we will fully restore them back to their natural beauty. 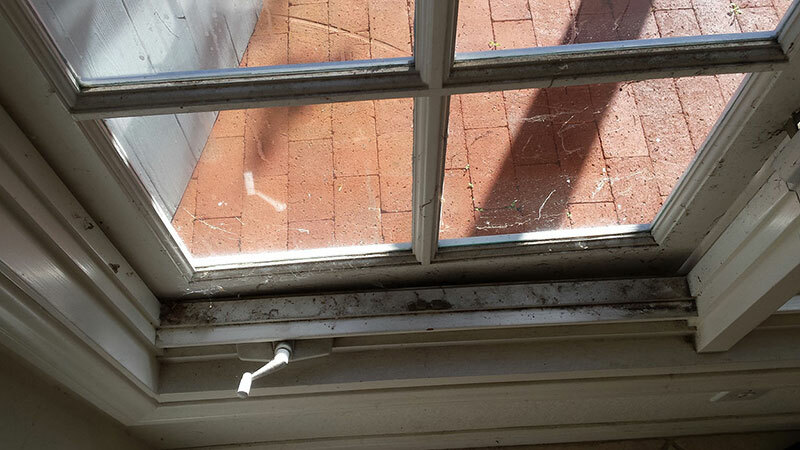 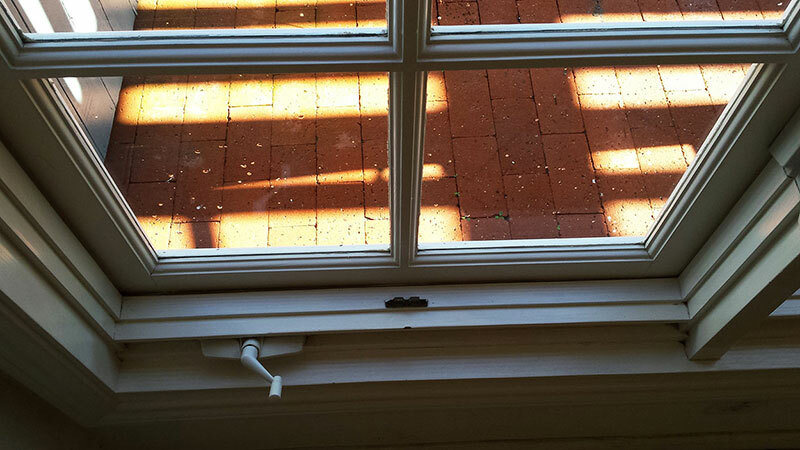 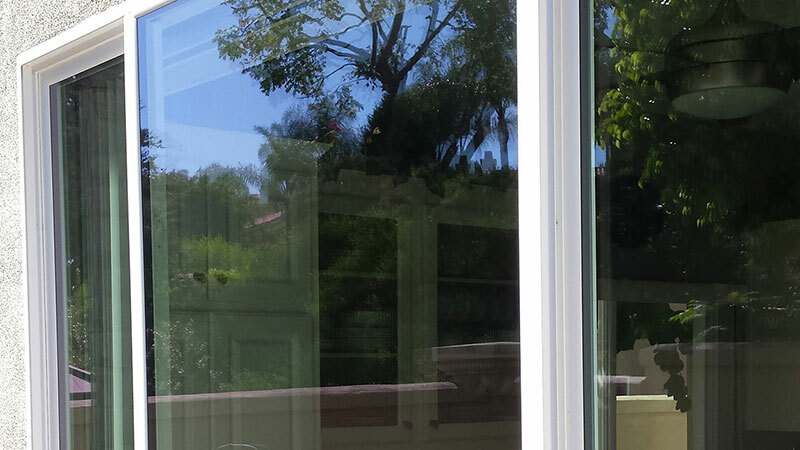 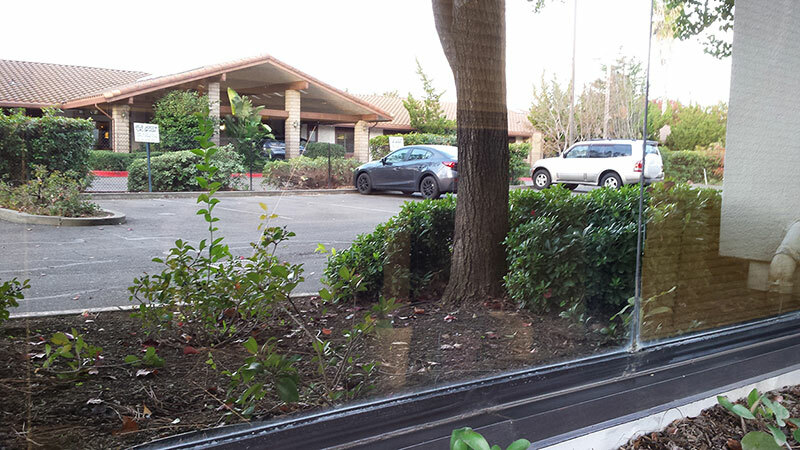 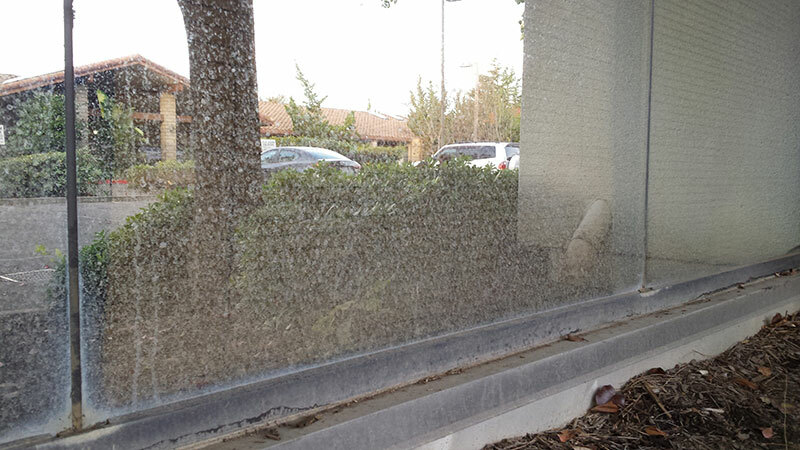 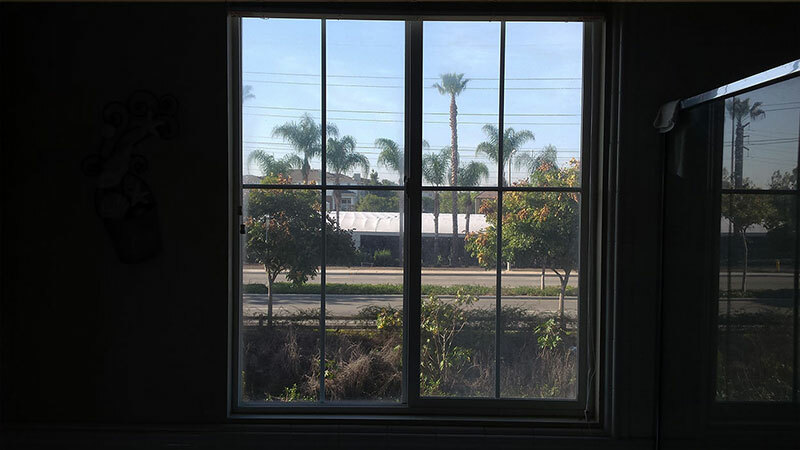 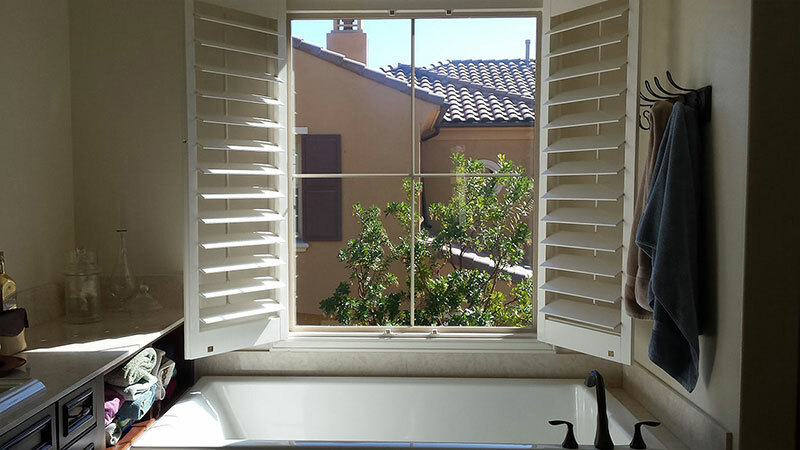 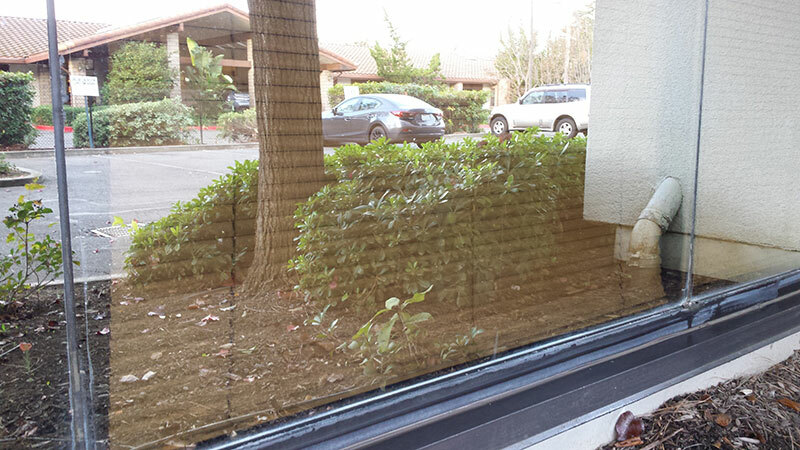 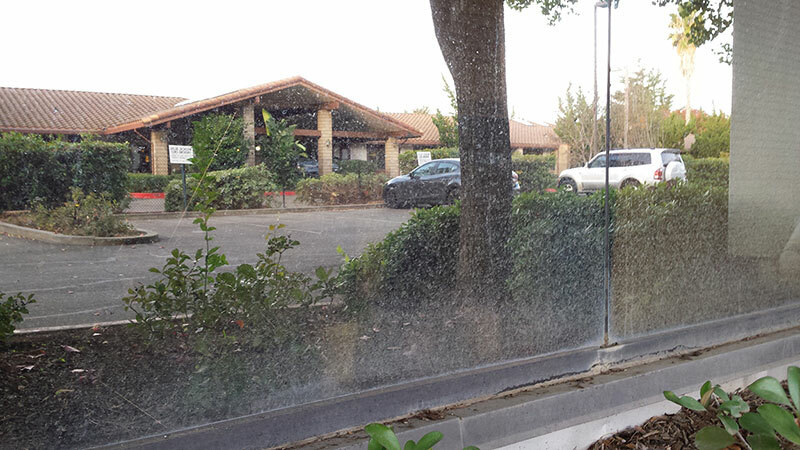 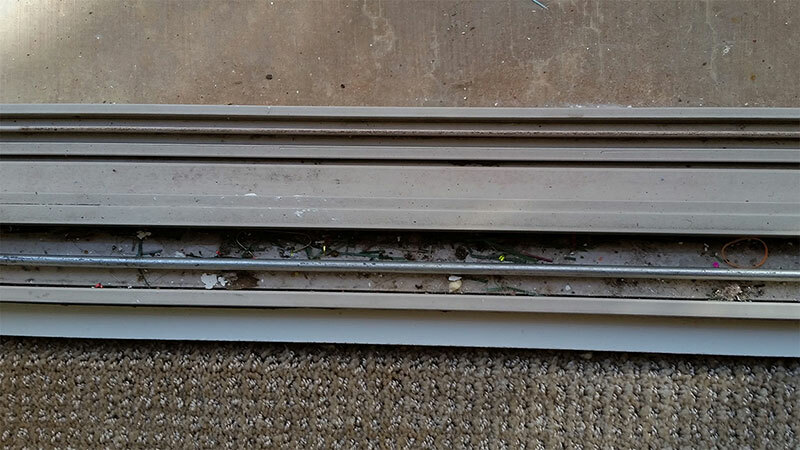 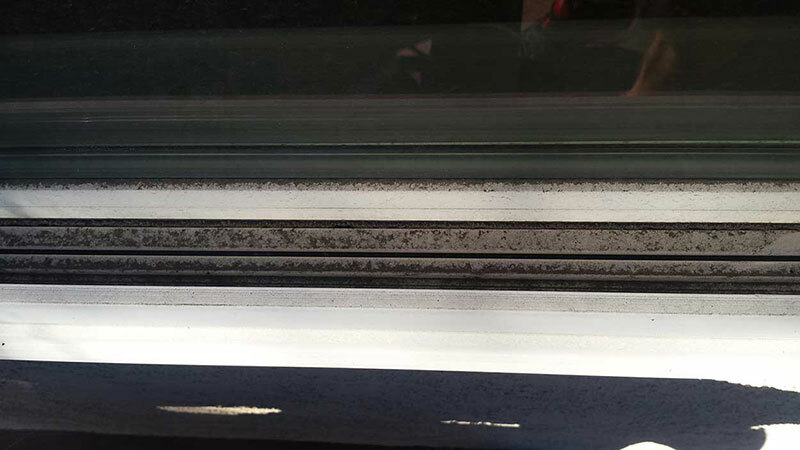 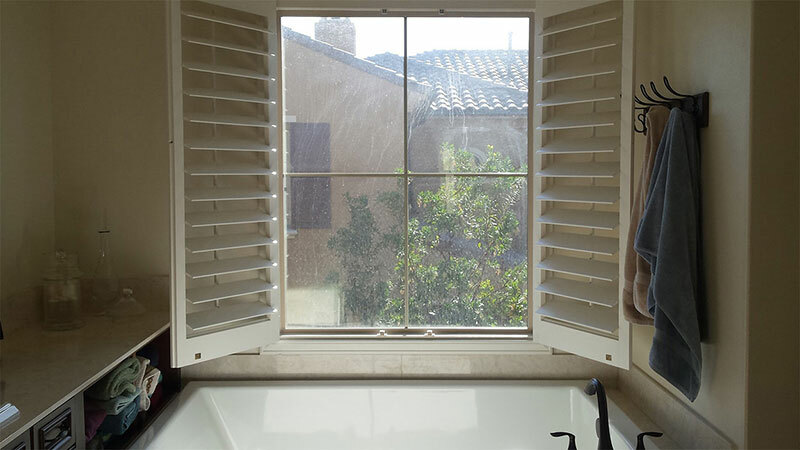 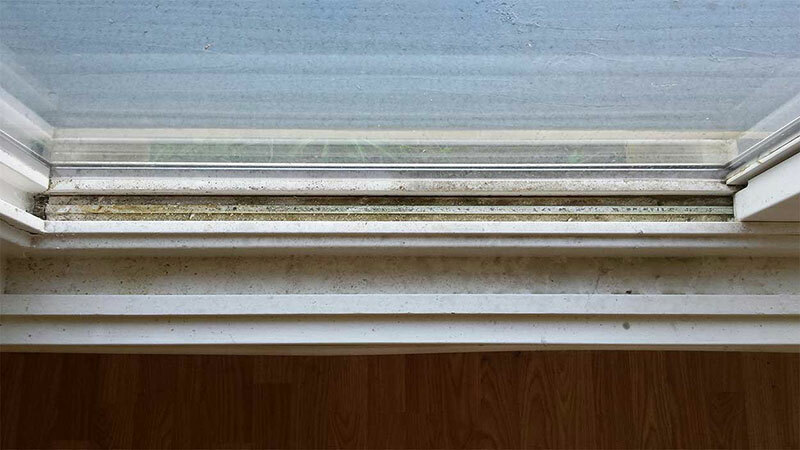 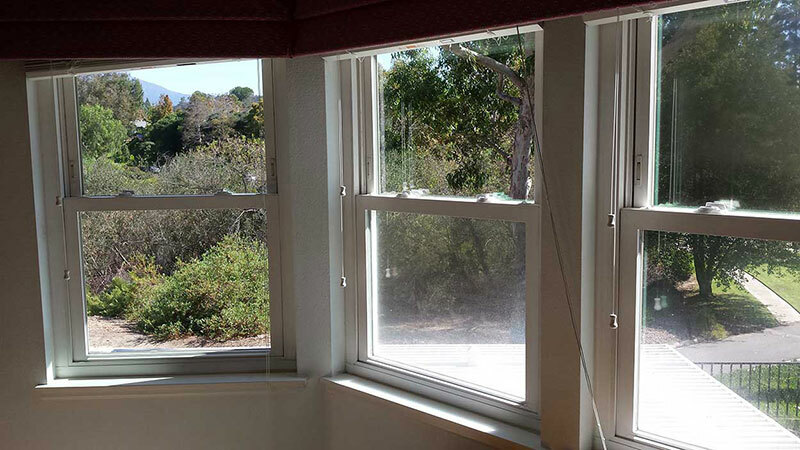 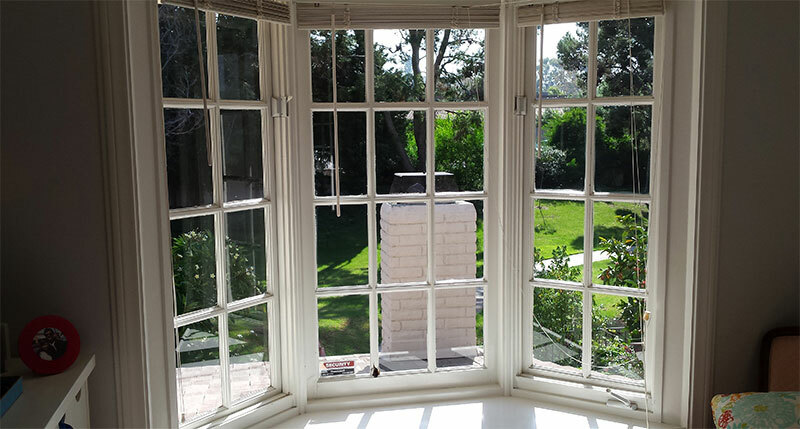 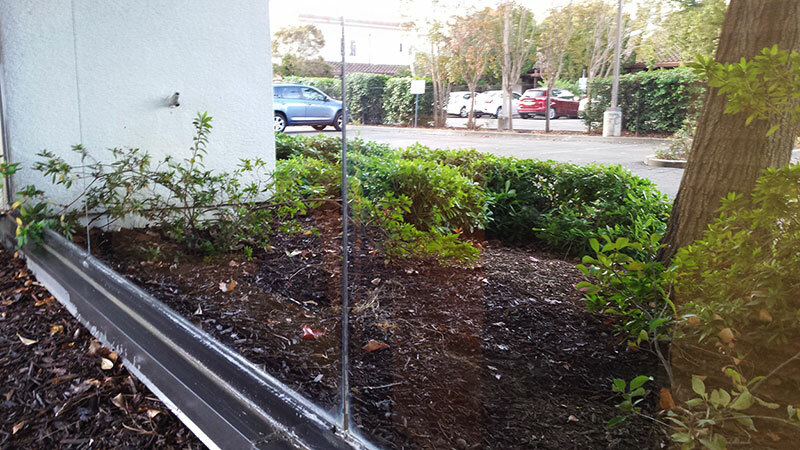 We include the cleaning of all your window panes, frames, screens, and sills to perfection. 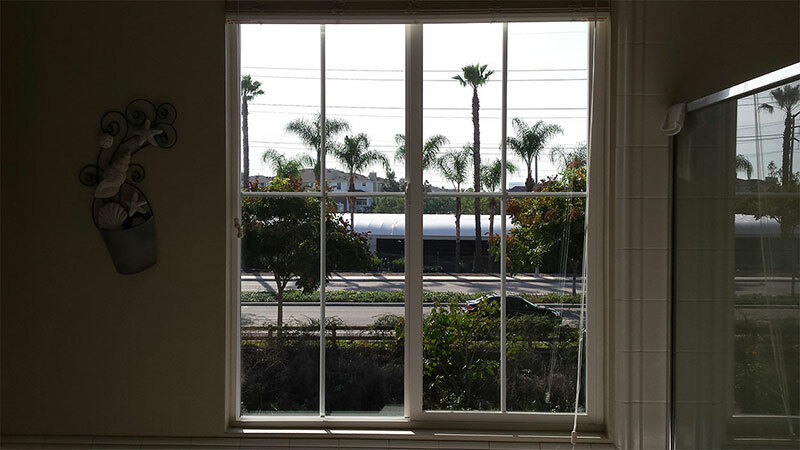 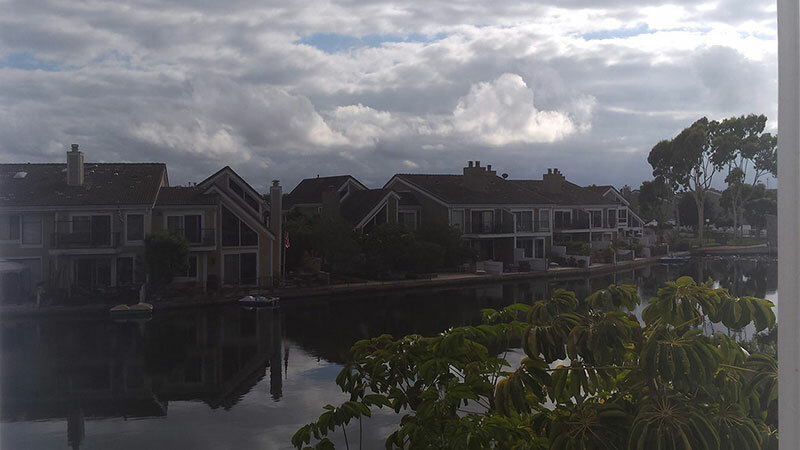 Quality work and experience have helped us service over 1,000 customers in Orange County. 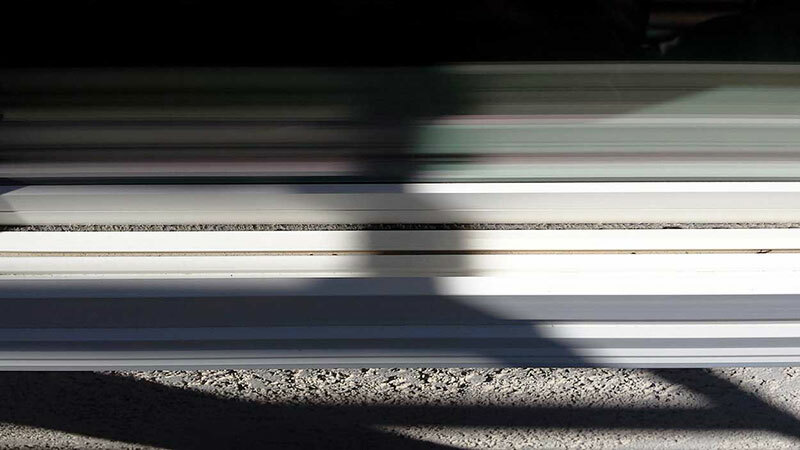 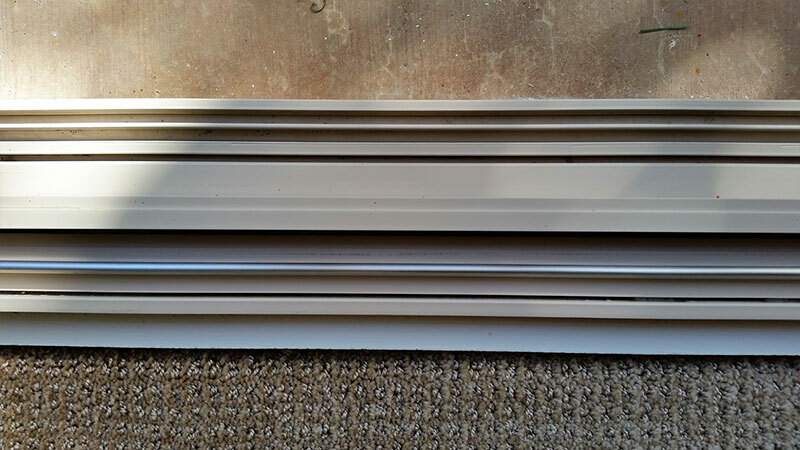 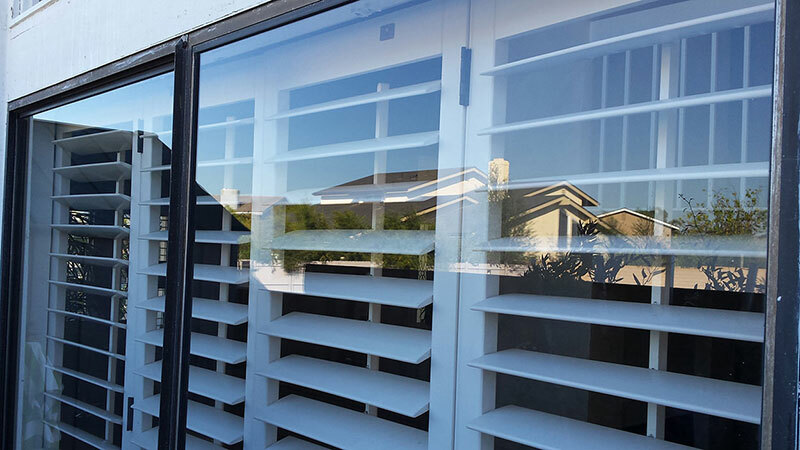 We approach every home or business with the desire to do the best job possible. 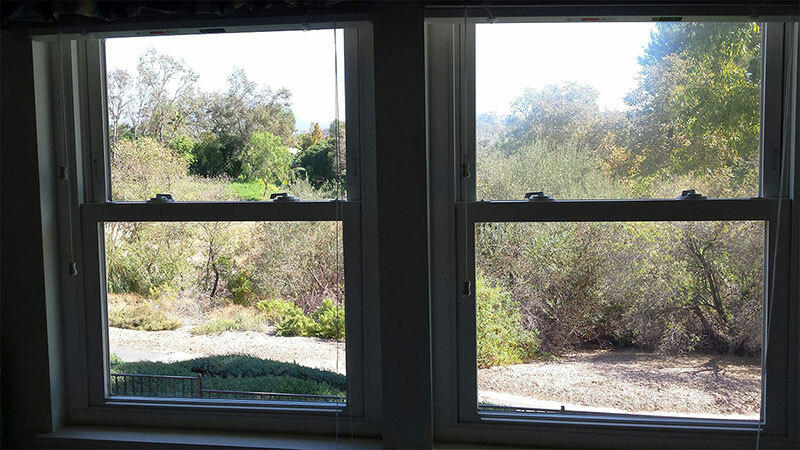 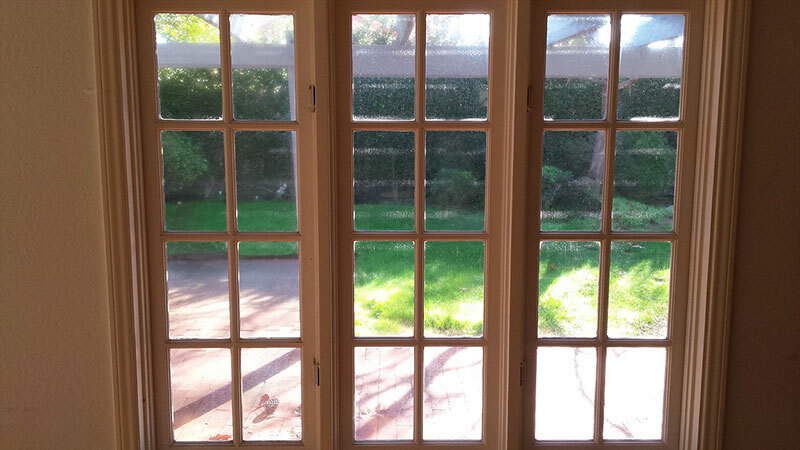 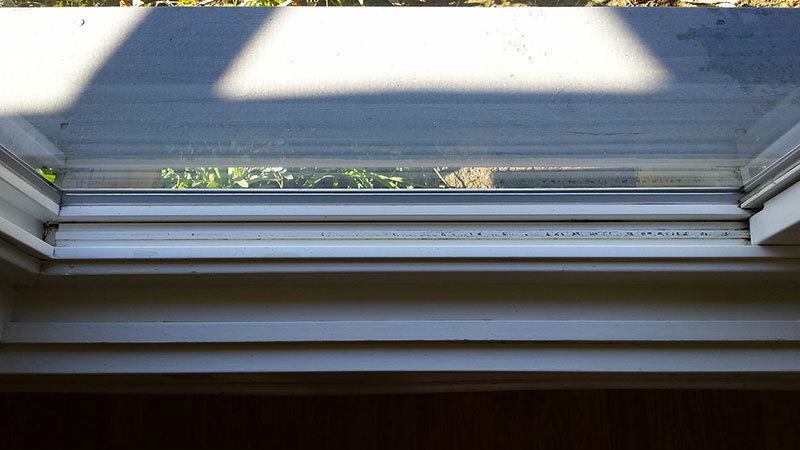 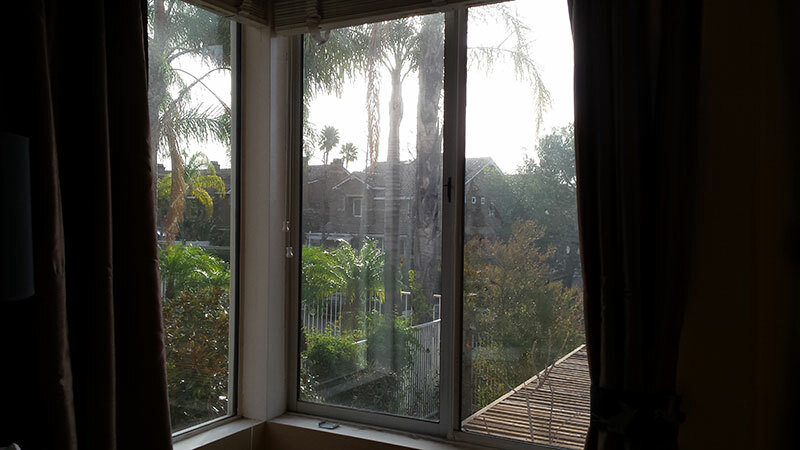 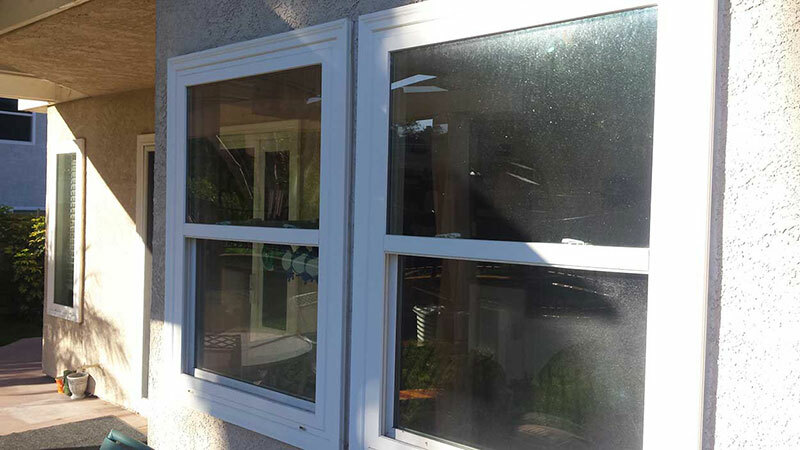 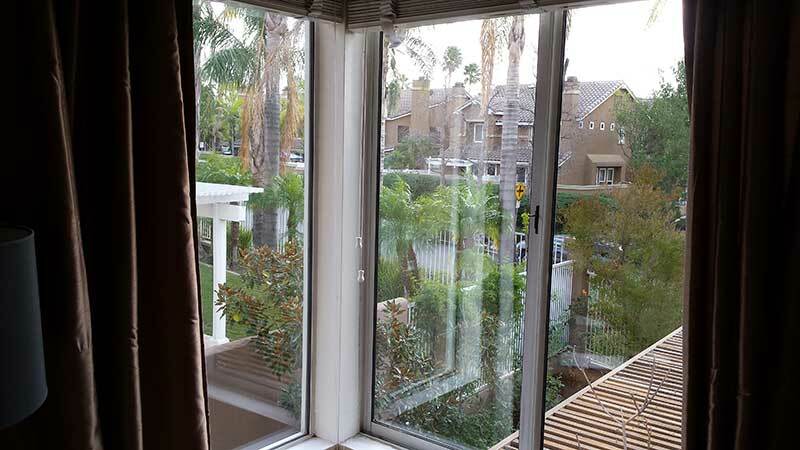 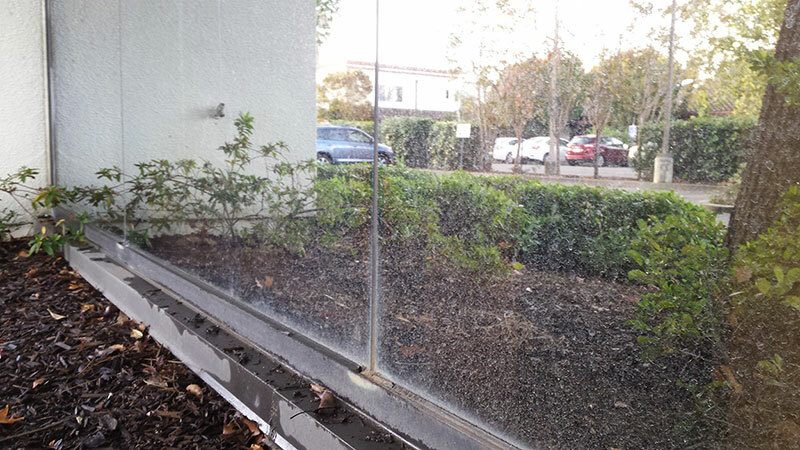 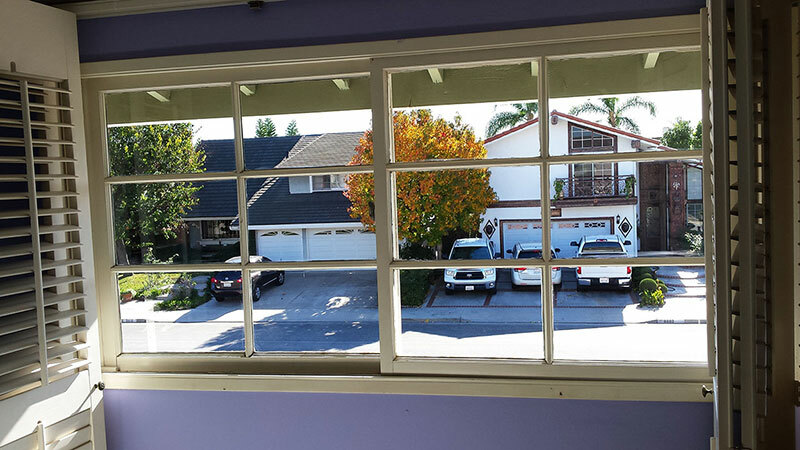 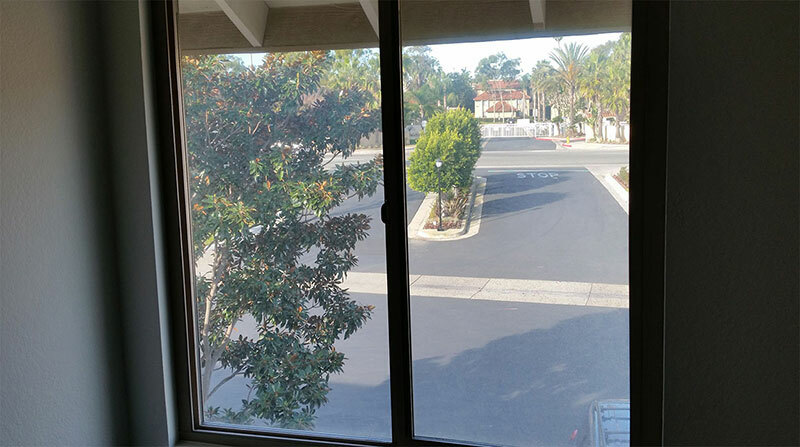 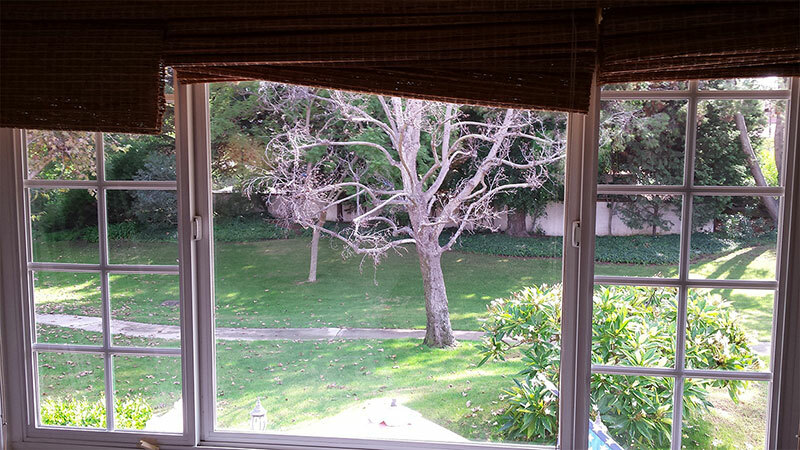 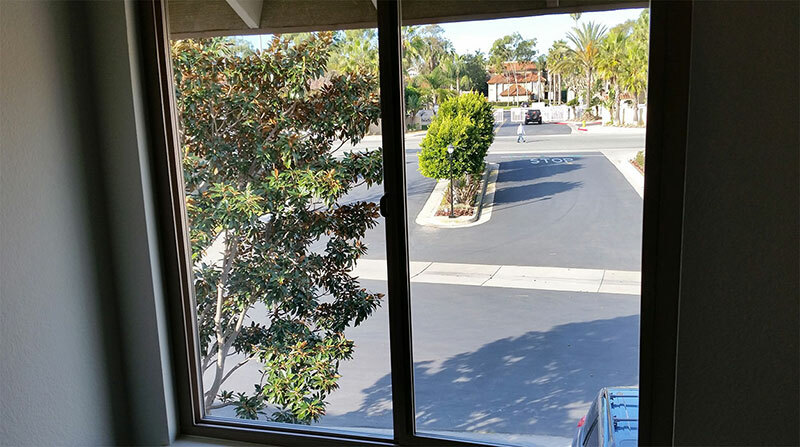 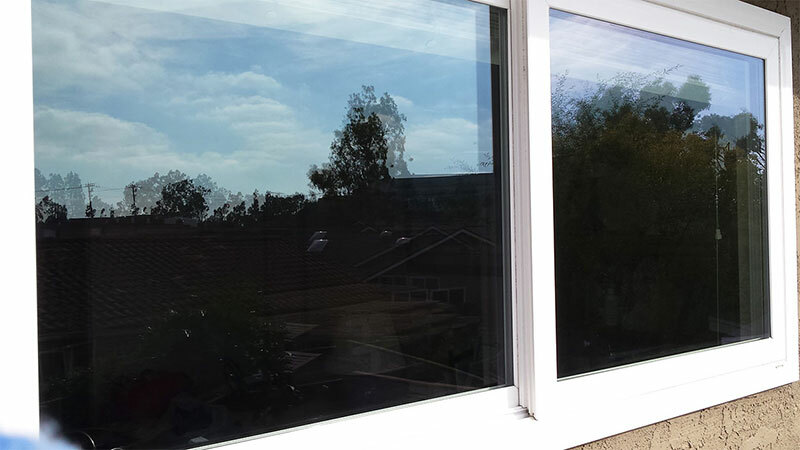 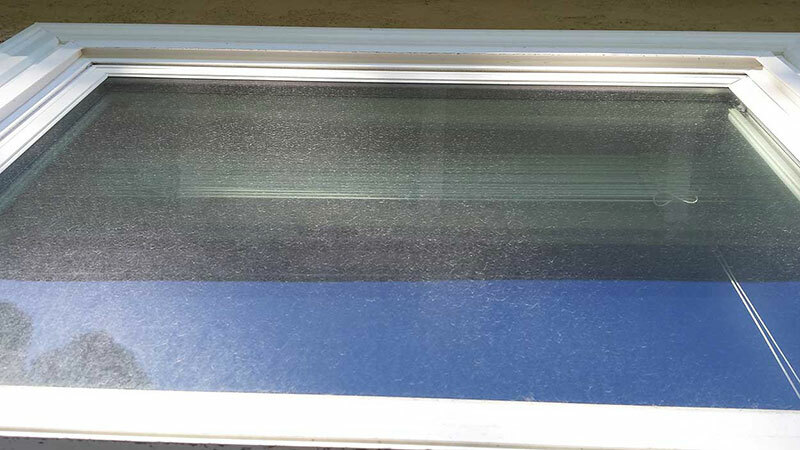 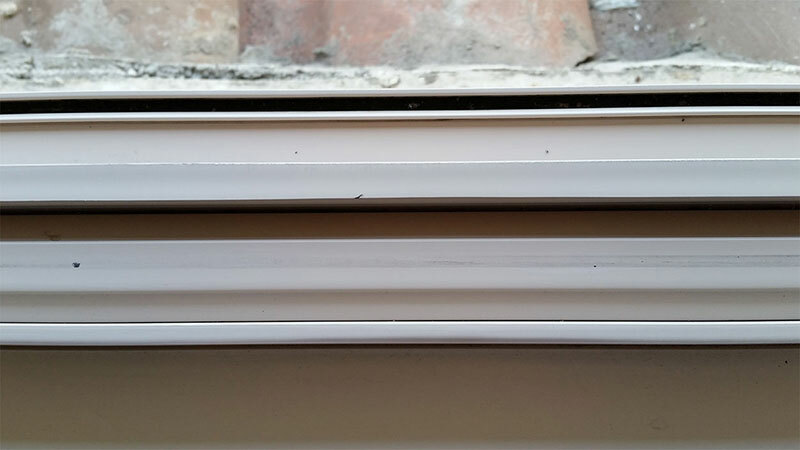 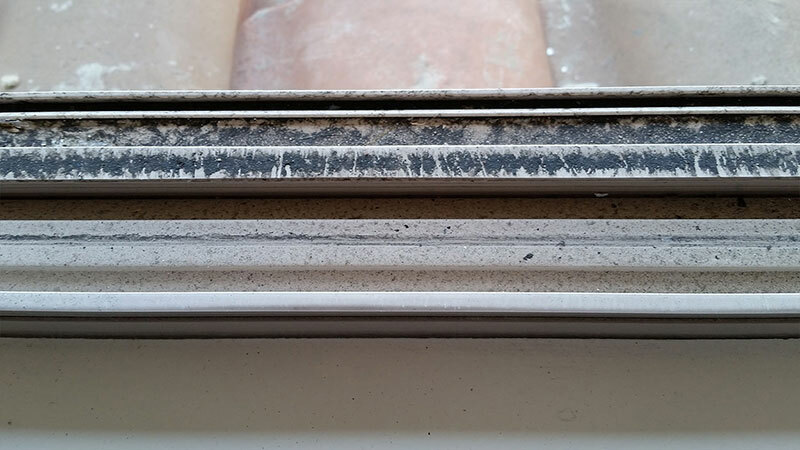 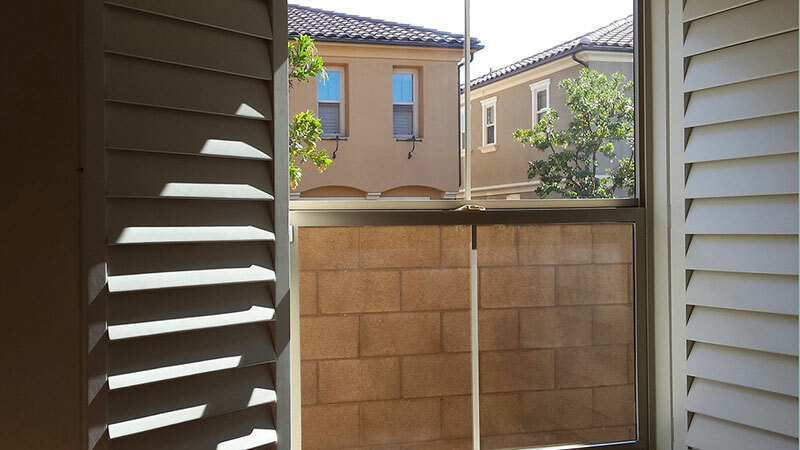 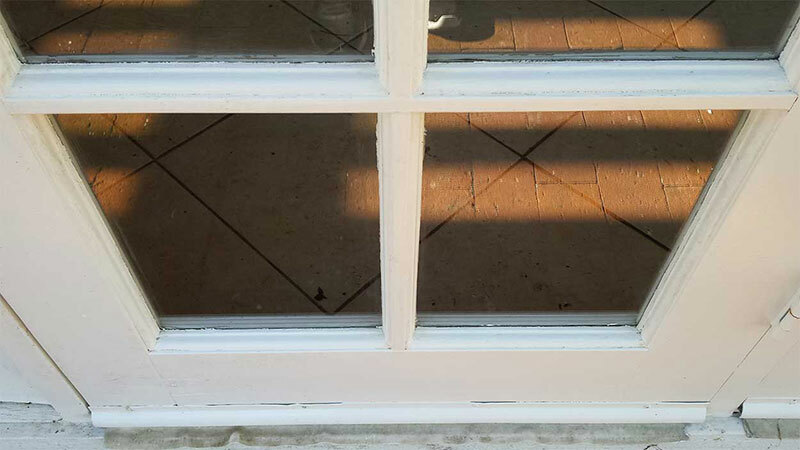 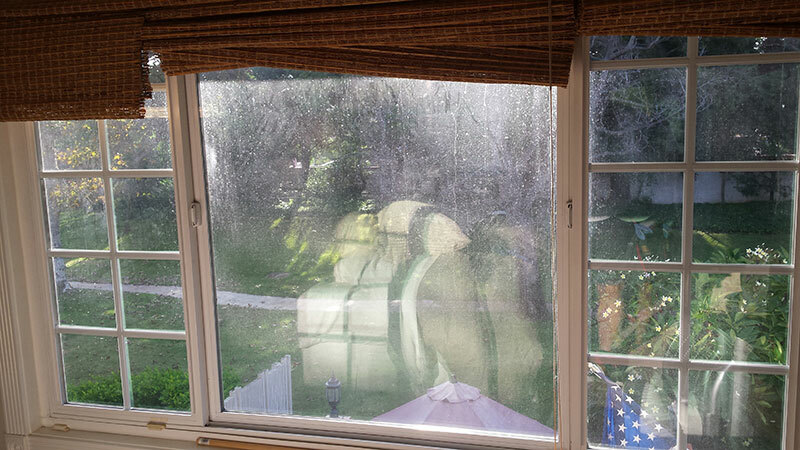 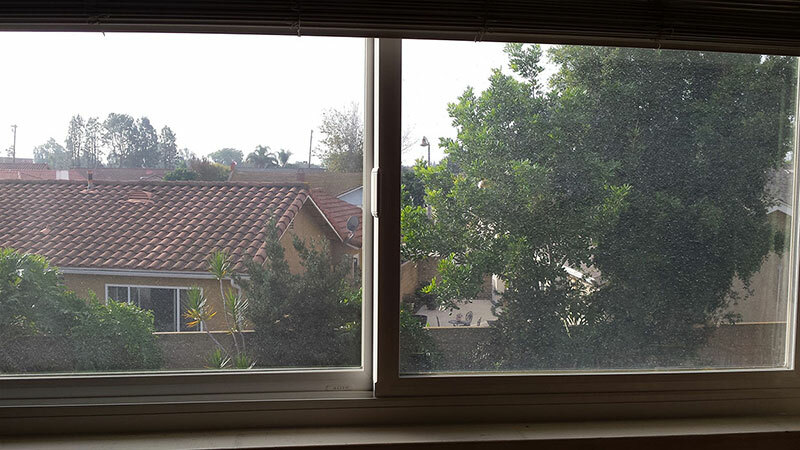 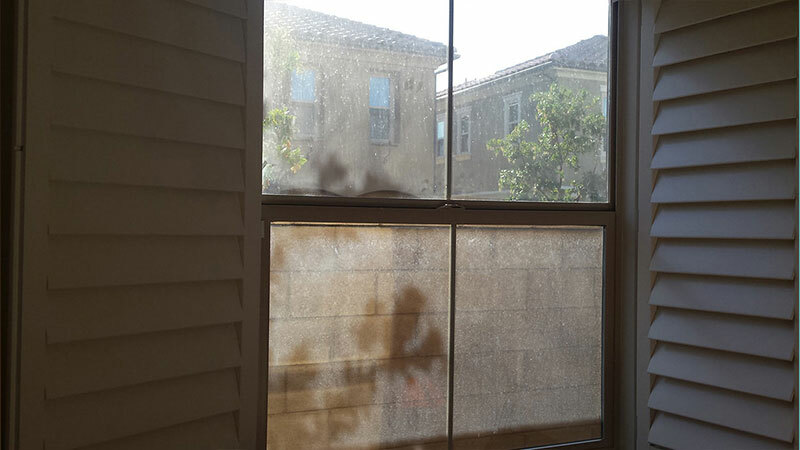 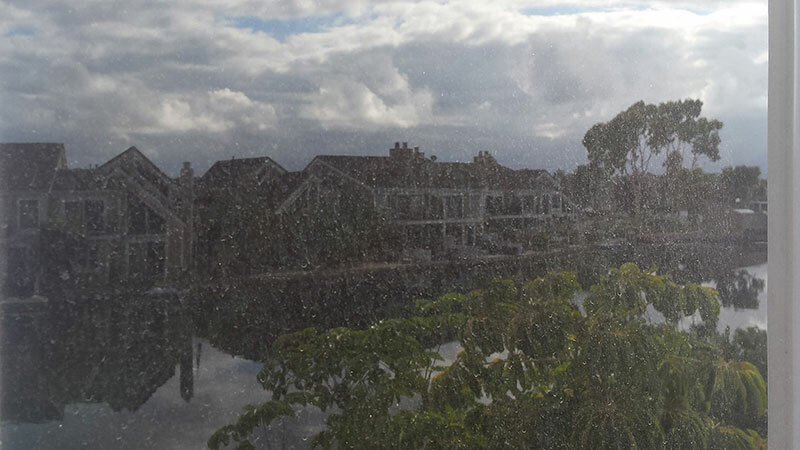 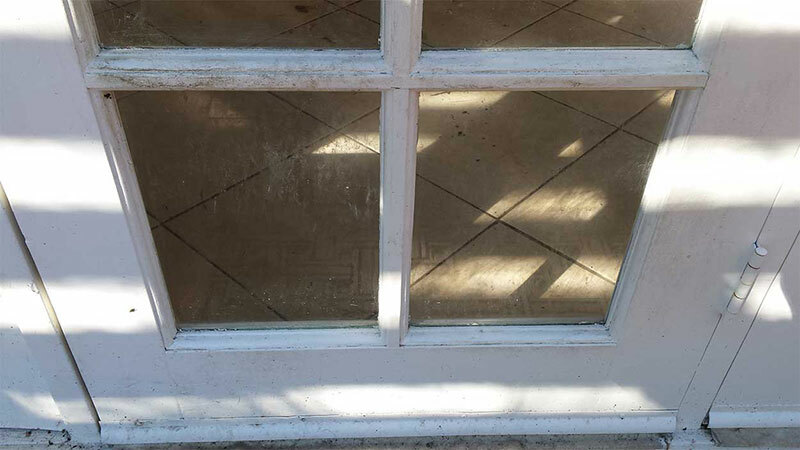 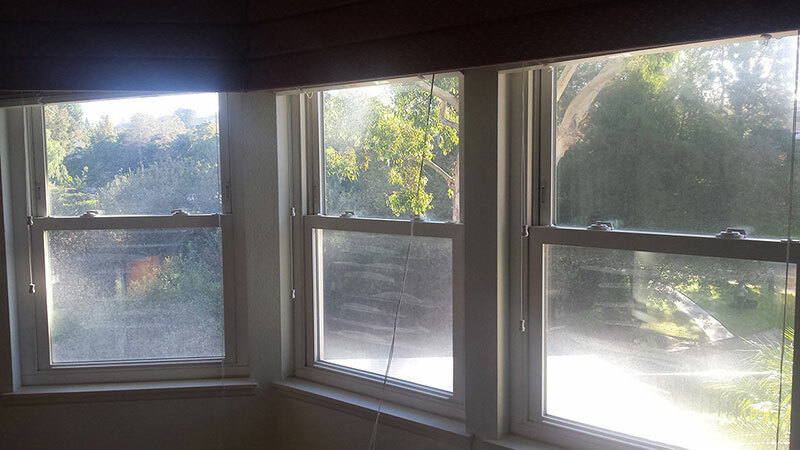 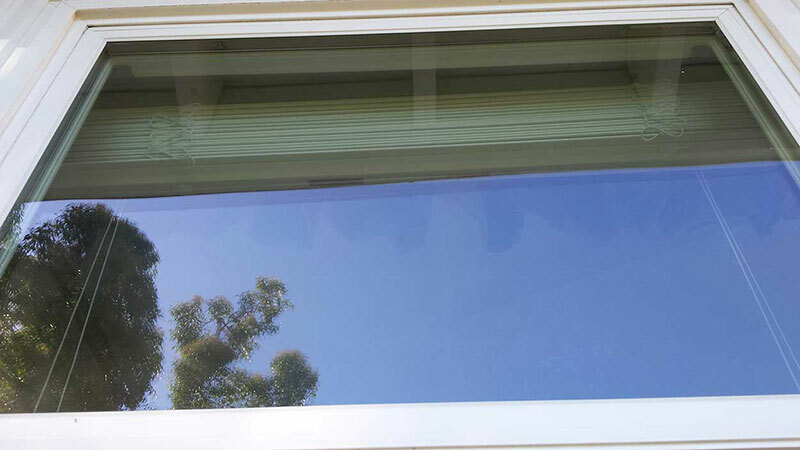 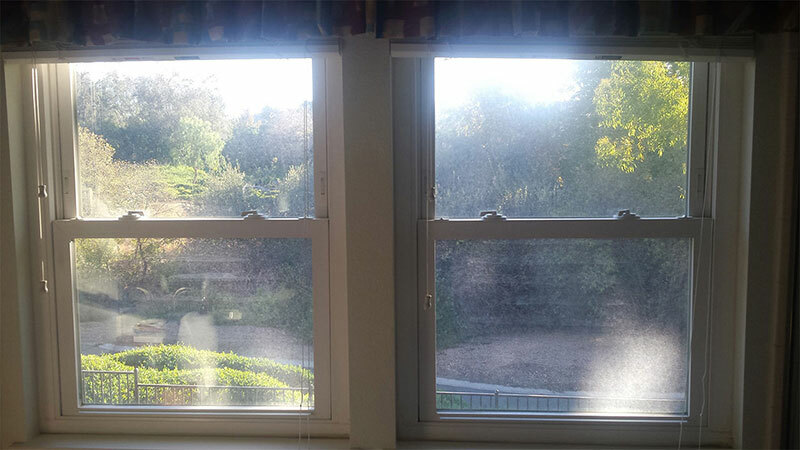 Take a moment and check Blue Coast before and after window cleaning gallery. 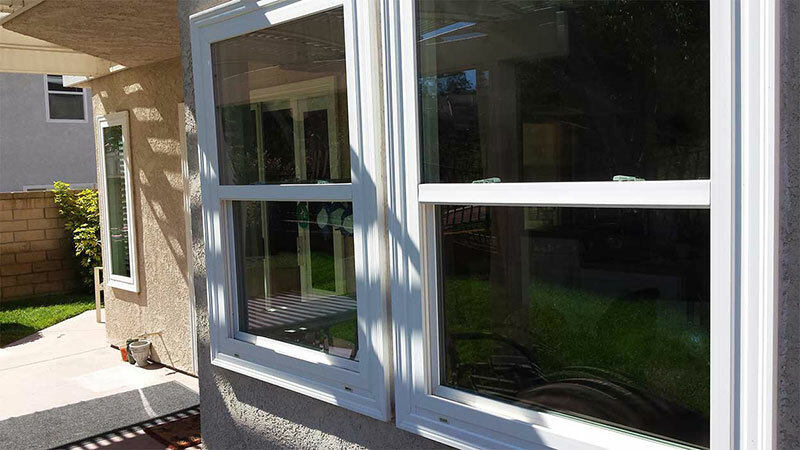 We love what we do, and it shows! 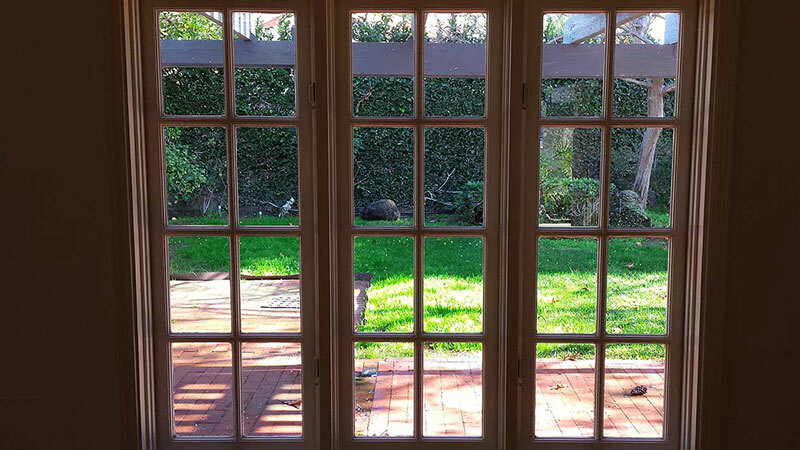 Use our Before & After Slider to compare two different images within the same frame. 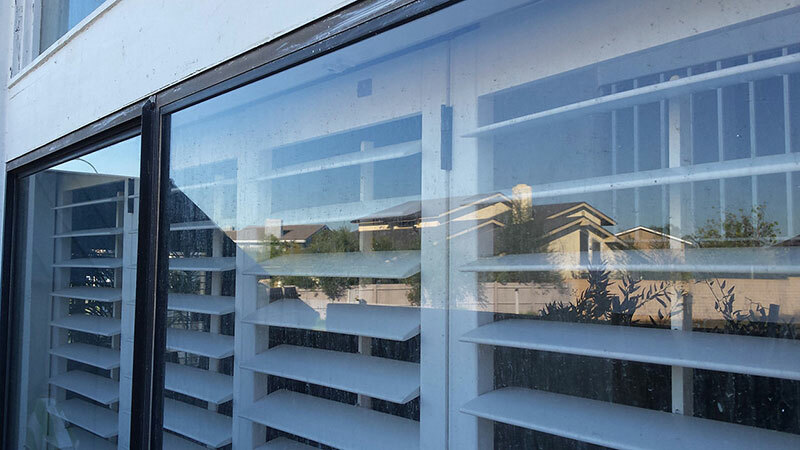 The Blue Coast Window Cleaning promises to provide quality care and attention to detail for clients seeking a reliable fair price from a professional window cleaning company. 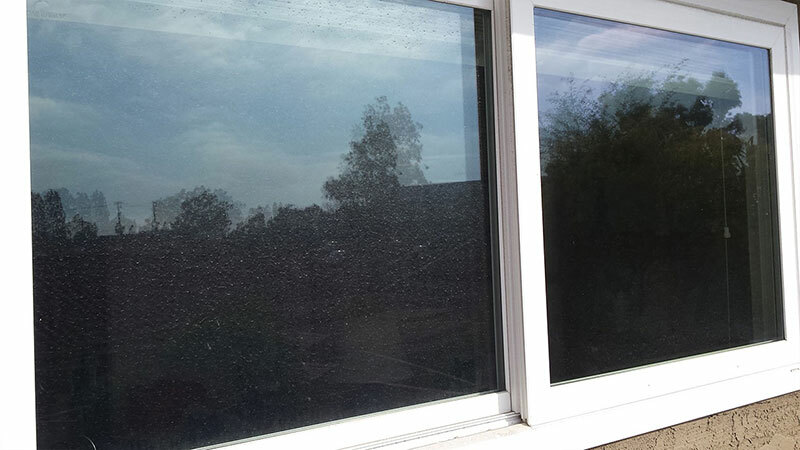 With over 10 years of experience, professional equipment and many happy clients we are ready to help you with your next window-cleaning project.